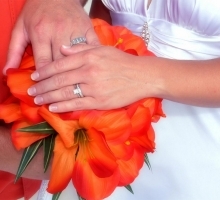 Bright, floral, fruity and delightful, tangerine really is a dream. 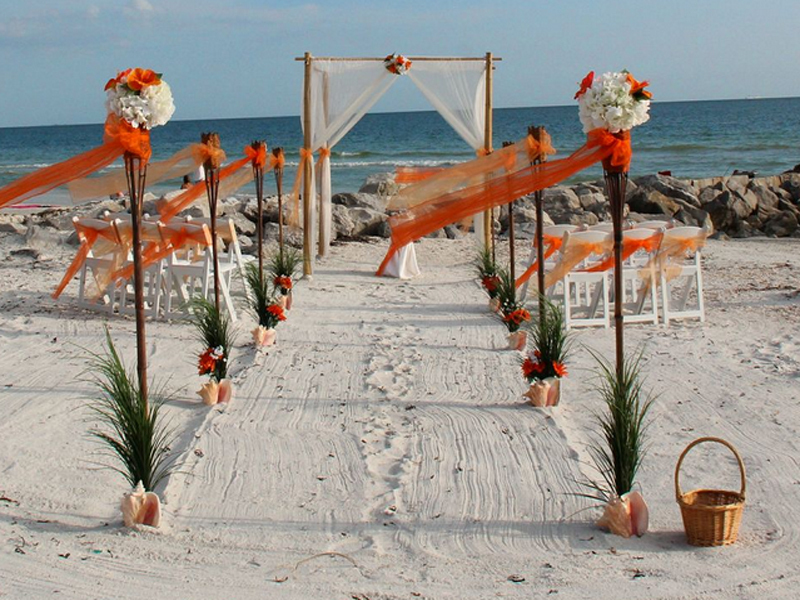 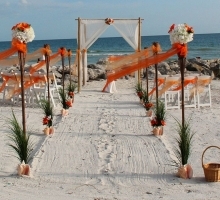 Always stunning and instantly welcoming, shades of tangerine transform the chairs and arch bringing warmth and style. 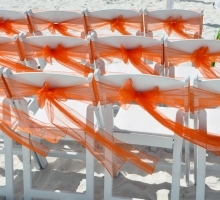 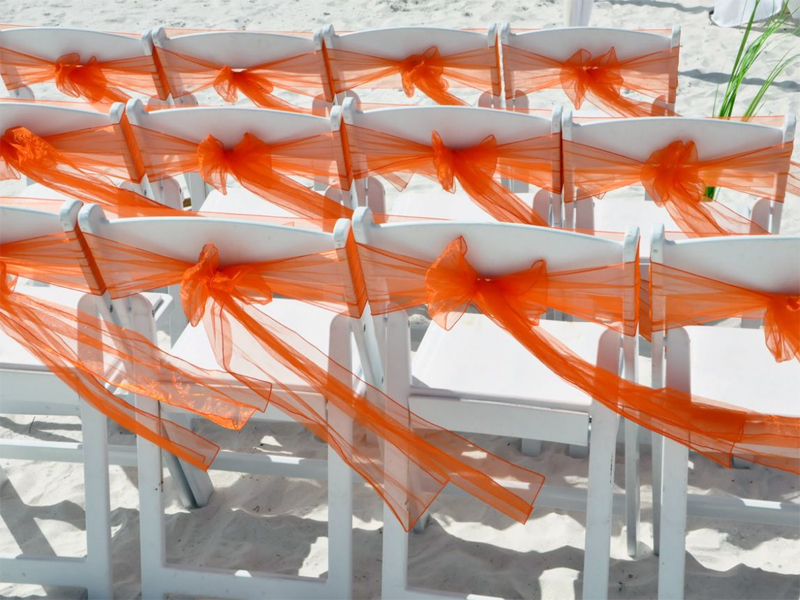 We have sashes to brighten the chairs - they look even more striking over crisp white chair covers. 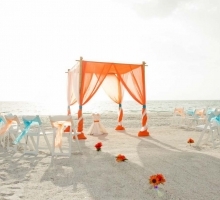 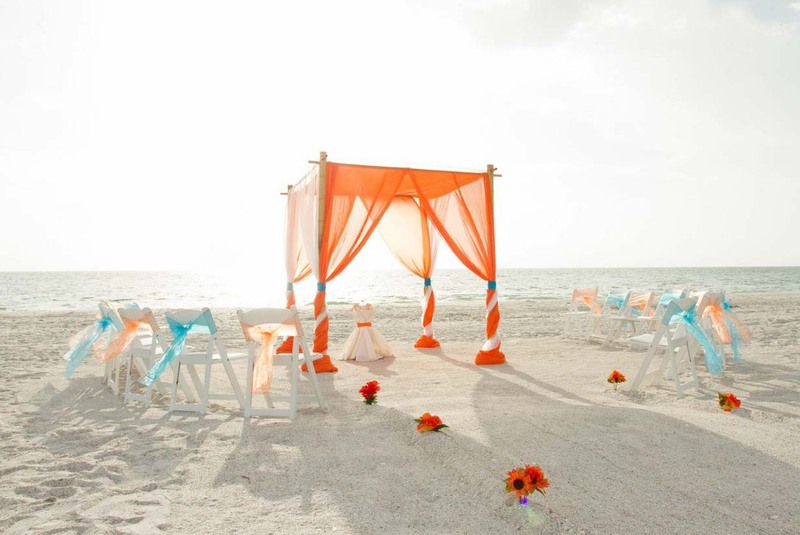 We have tangerine chiffon to drape the arch - exotic and bright. 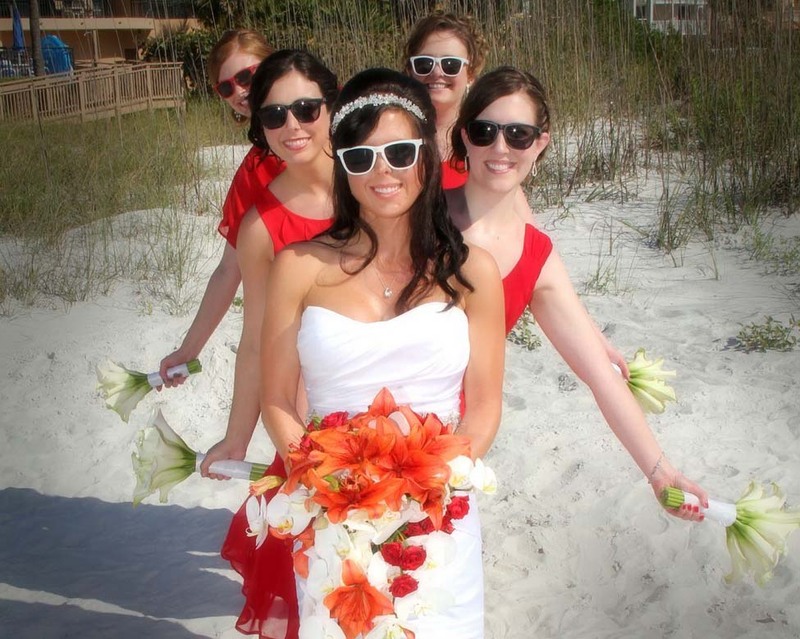 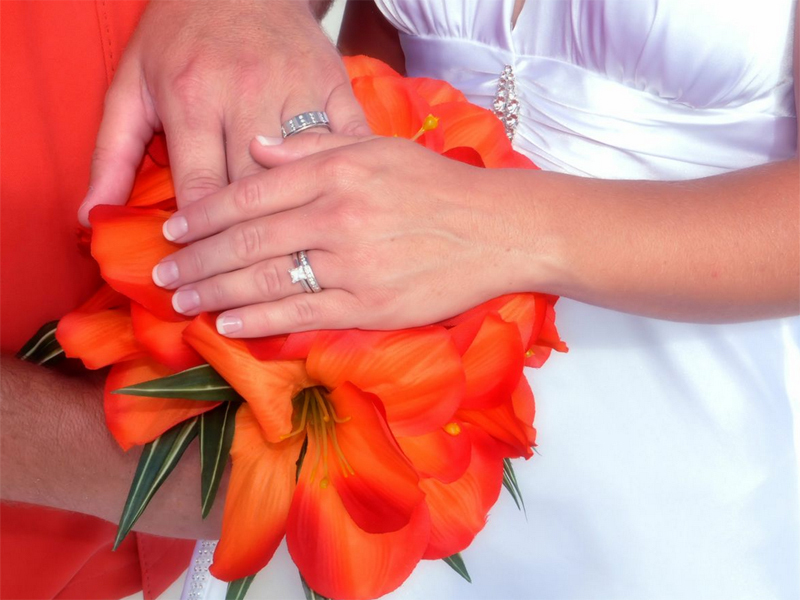 Mix and match with bright flowers in your bouquet. 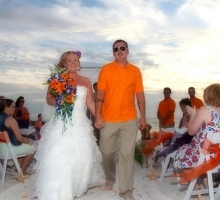 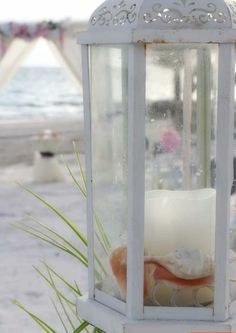 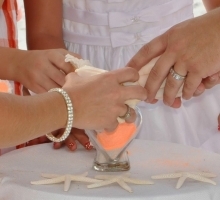 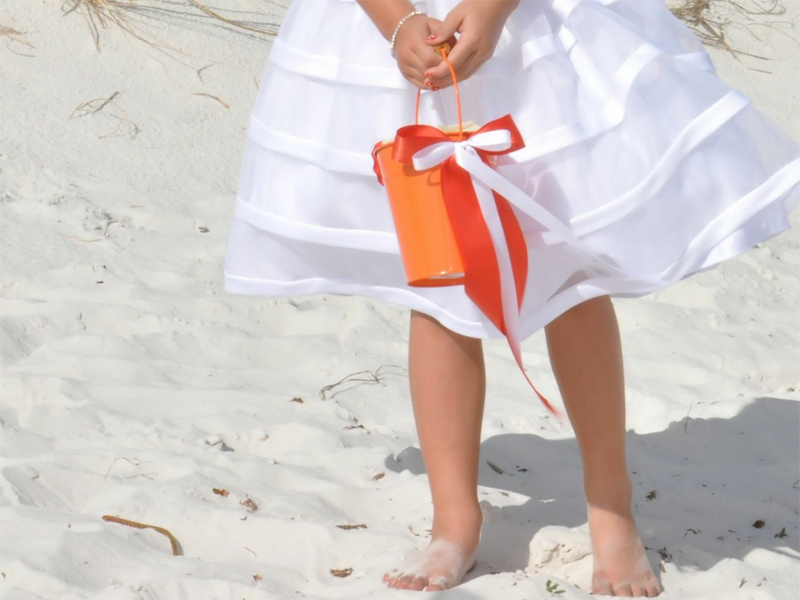 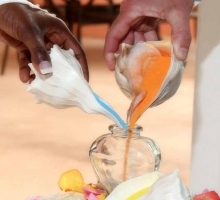 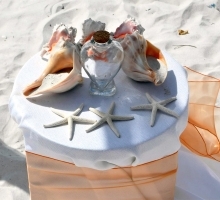 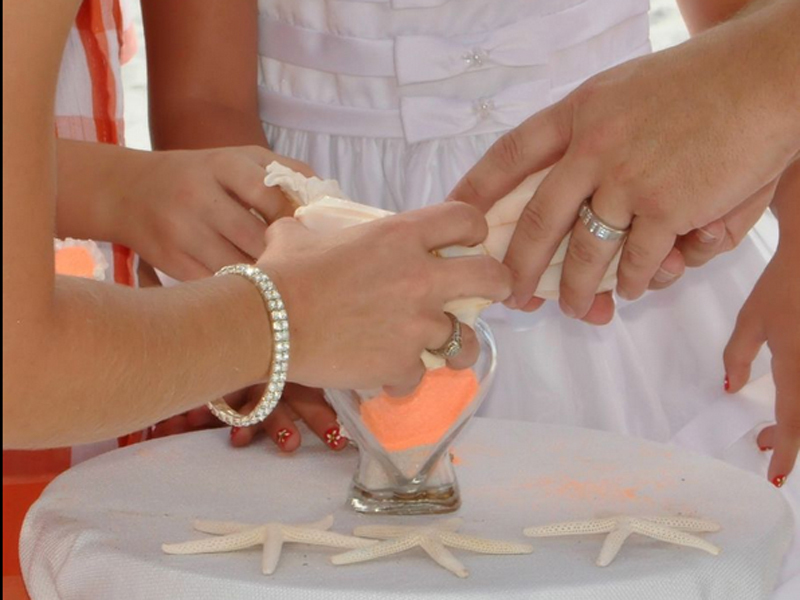 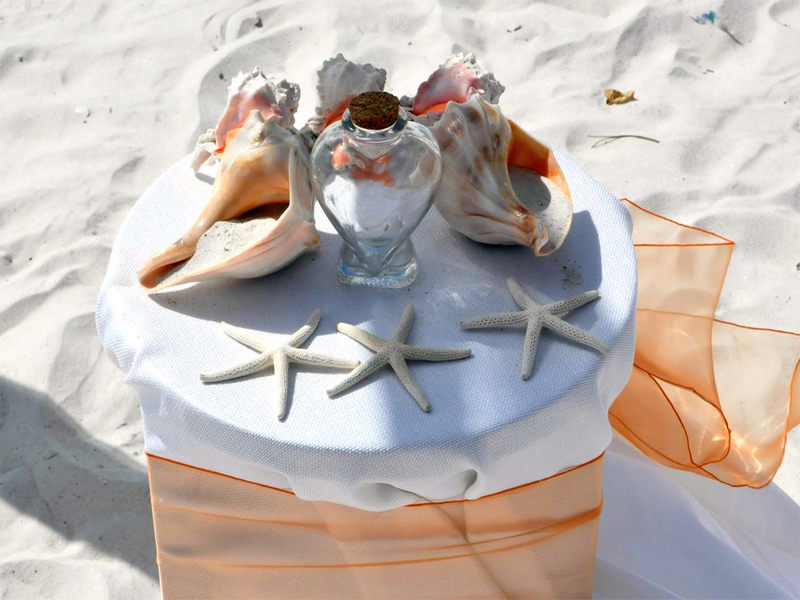 Take a reminder home in the keepsake bottle from the unity sand ceremony by blending tangerine colored sand with natural sand taken from the very place you said "I Do". 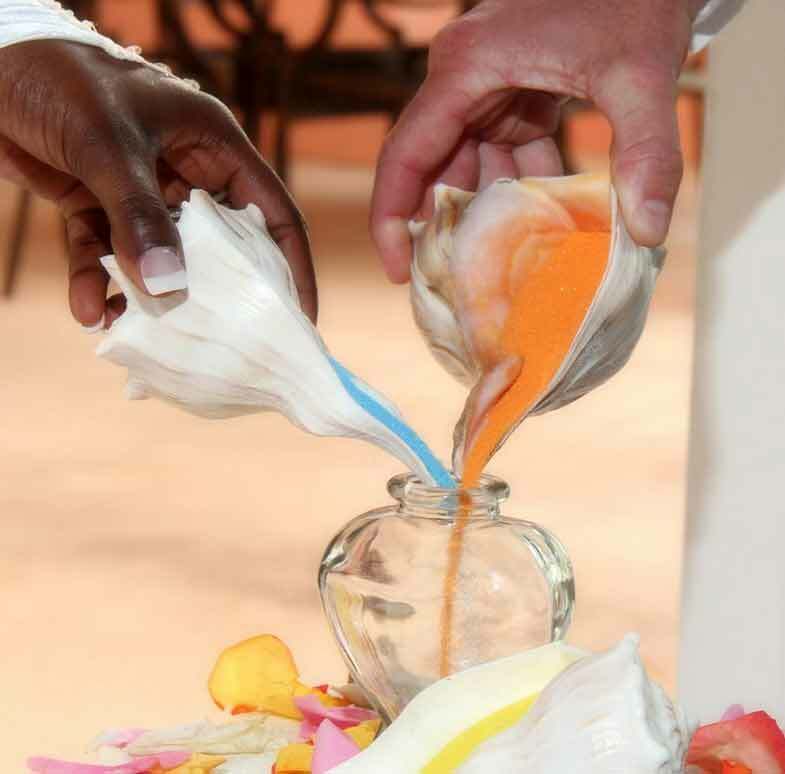 Take it in turns to pour from your shells and see the alternating layers build in the bottle. 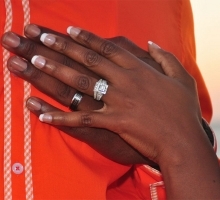 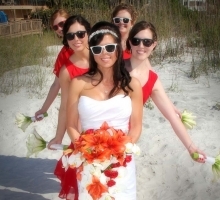 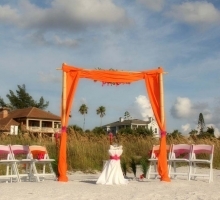 A slight twist on this theme is to mix the tangerine shades with hot pink. 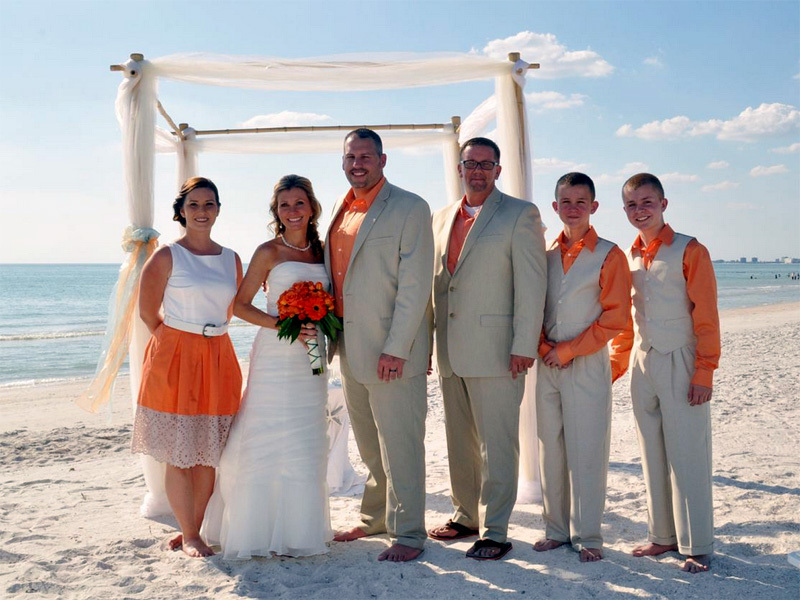 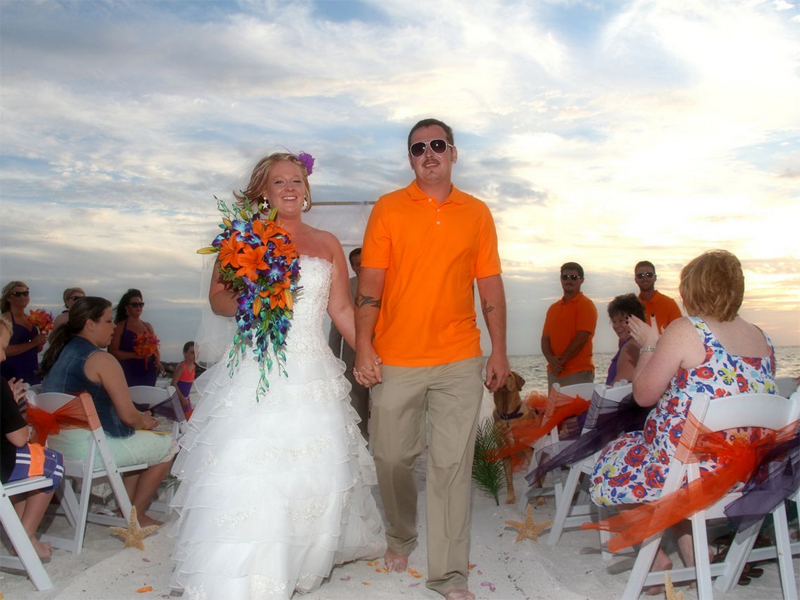 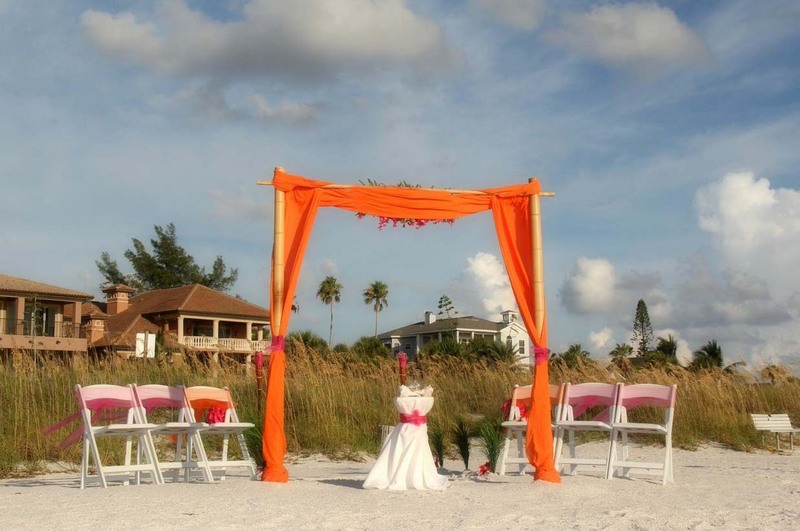 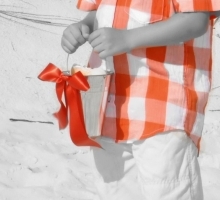 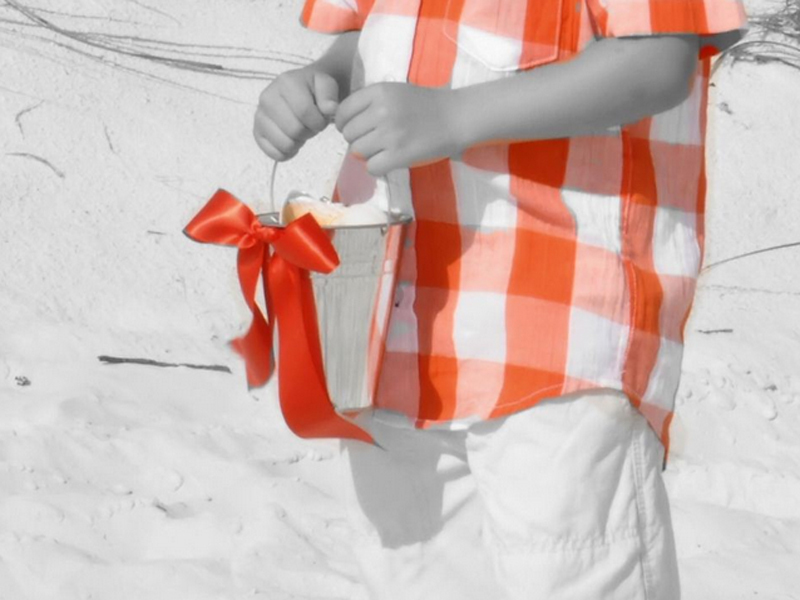 For a color match to thrill on a sandy Florida shore, be sure to look up our Orange and Fuschia Thrill. 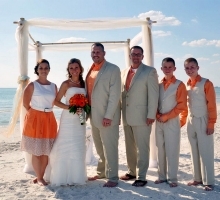 It takes the best of the tangerine tones and blends them with a pink counterpart. 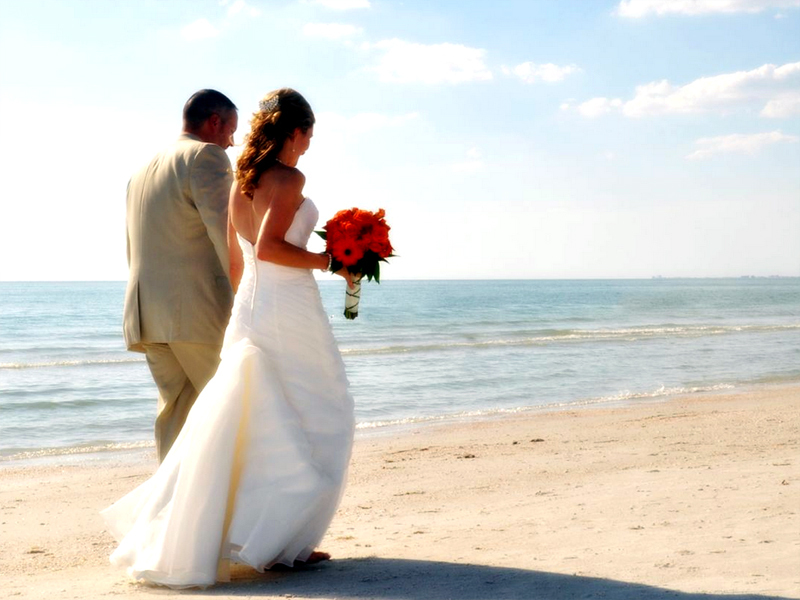 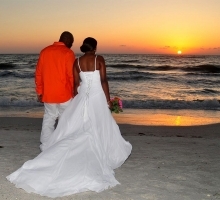 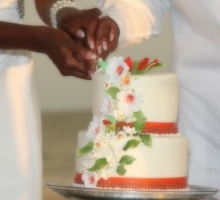 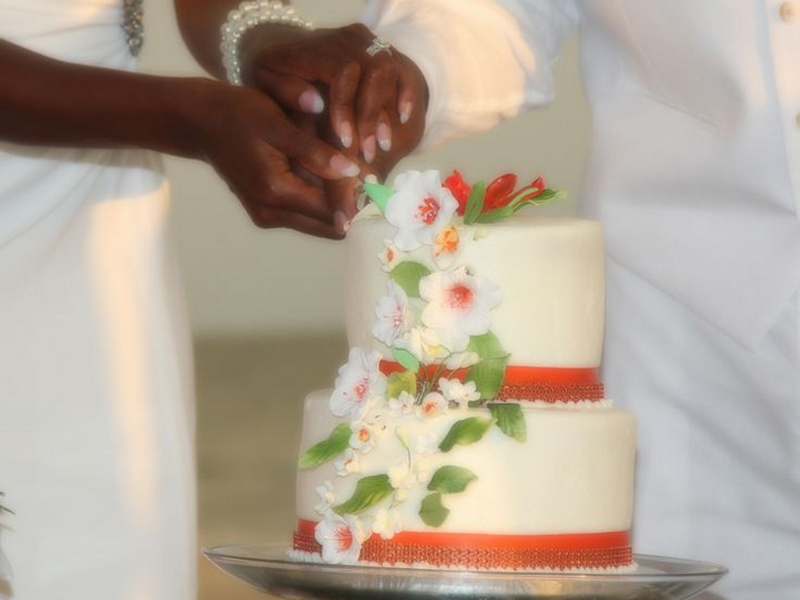 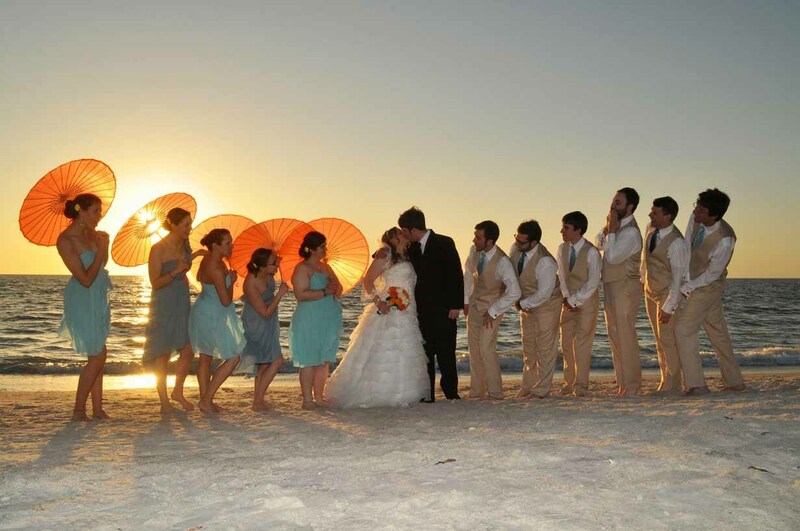 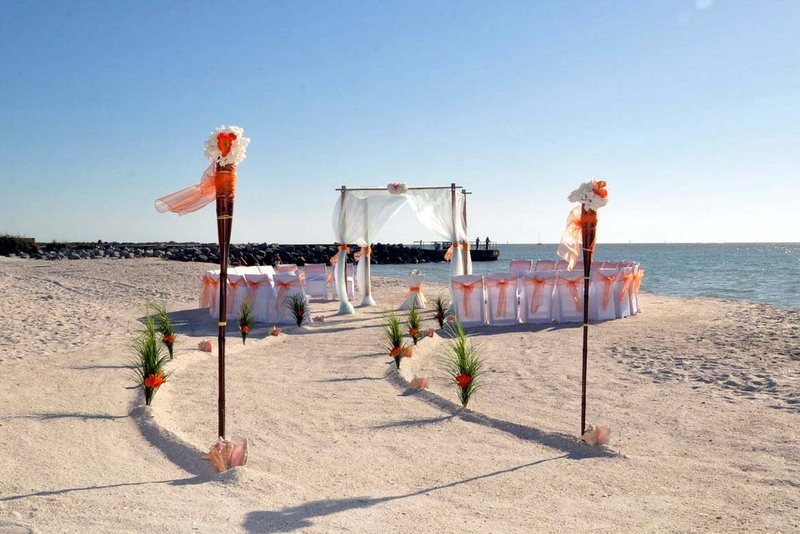 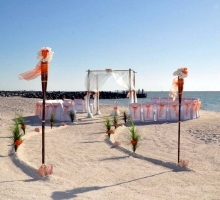 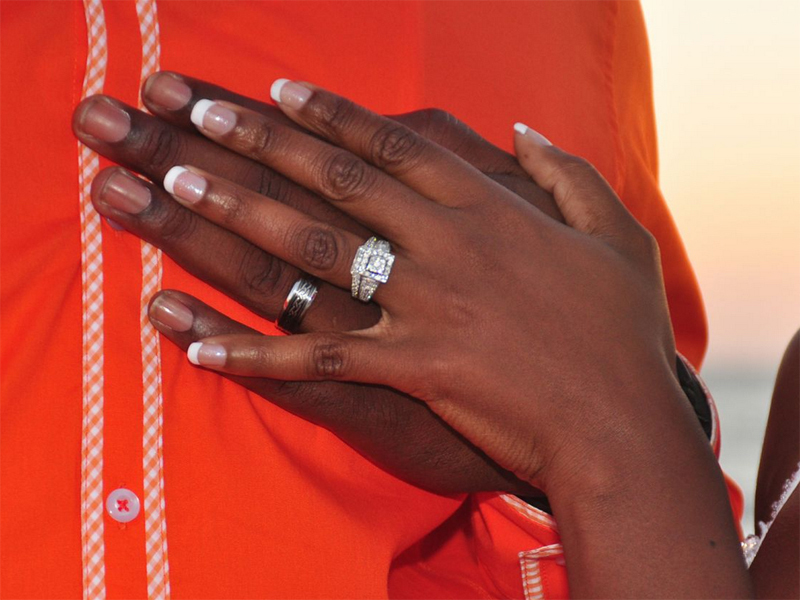 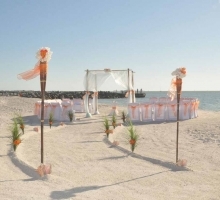 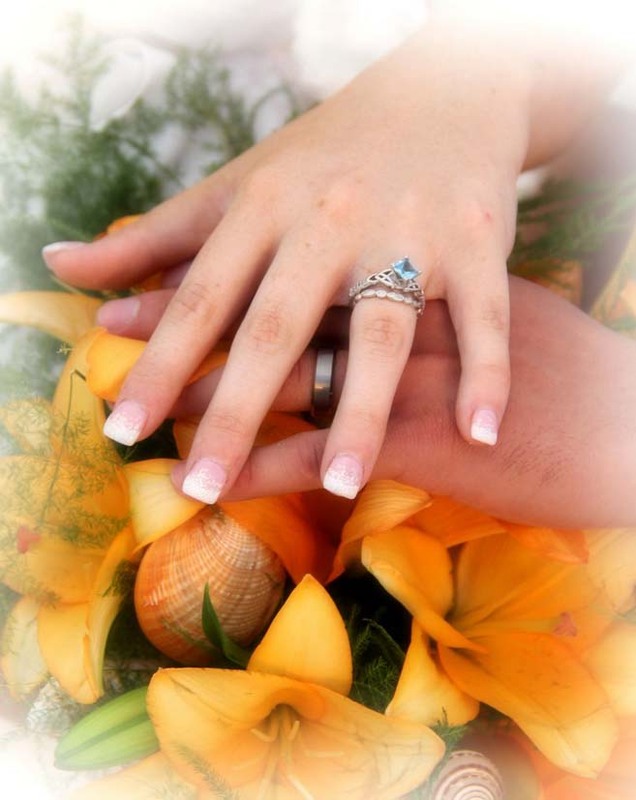 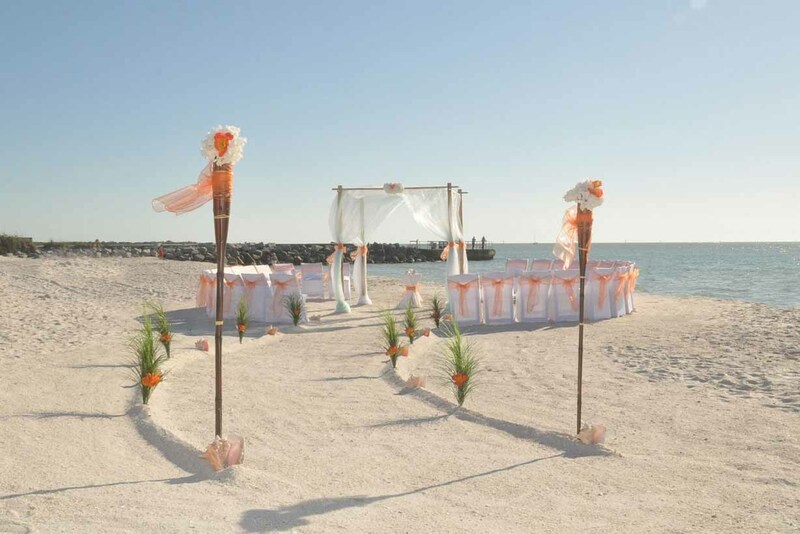 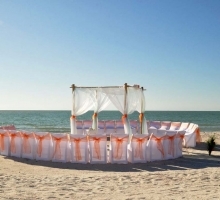 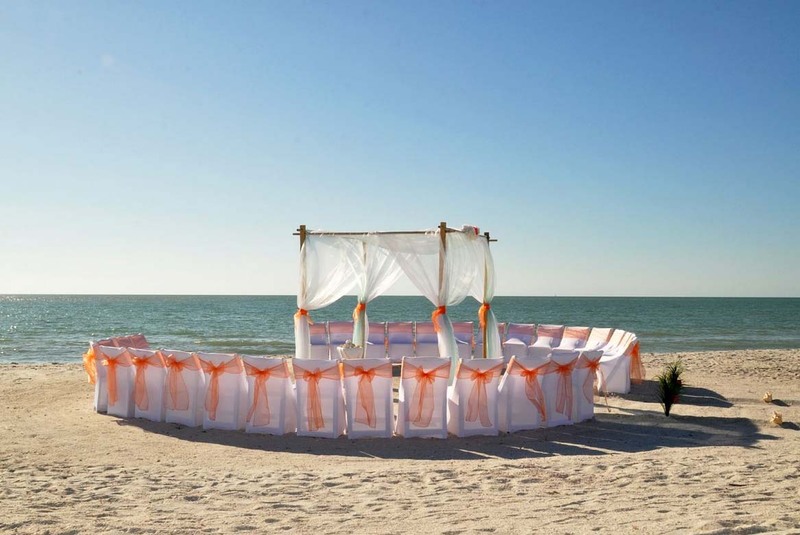 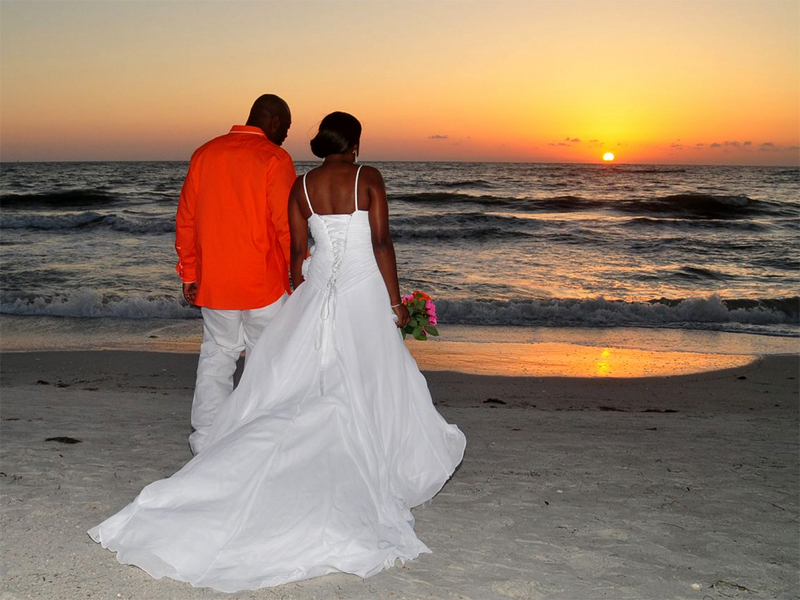 However you choose to incorporate this warm color into your day, we at Suncoast Weddings look forward to planning your day and setting up the ceremony space of your dreams. 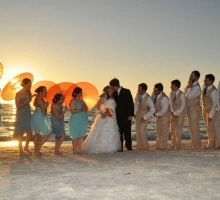 Browse through our gallery to get some ideas.